Creative Exhibition Stand Designers Stand Out at your next trade show event. 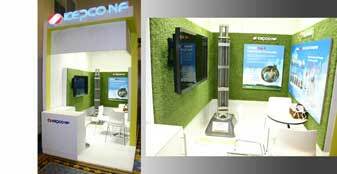 Custom exhibition stand design & modular aluminium exhibition booth designs. 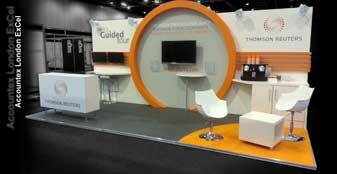 Our Exhibition stand designers will design a trade show stand which fulfills your exact requirements. 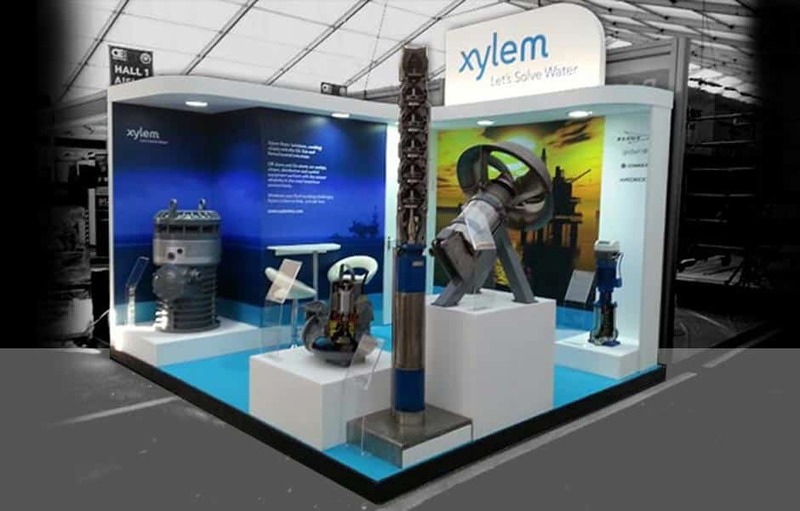 Bespoke exhibition stand designs & modular aluminium exhibition booth designs supplied. Highly skilled exhibition stand contractors. Building & installing exhibition stands within UK & European Trade show events. Quality Exhibition stand builders. Delivering your exhibition stand on-site at your trade show event. Ensuring your stand is delivered on-time & on-budget. A complete turn-key project management service. Delivering the exhibition stand design on-site at your trade show event. Our project managers will hold your hand every step of the way. Unbeatable creative exhibition stand solutions. Custom Exhibition stands, Modular exhibition stands & Pop-Up exhibition stands. Our #1 priority is you, the client. We believe that our creative exhibition designers hold themselves to the highest standards. We truly care about your brands and products as much as you do, which is why we offer the best creative exhibition support around from our dedicated exhibitions team. 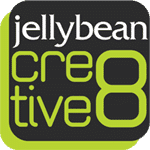 In addition, Jellybean Creative exhibitions constantly endeavours to develop its range of innovative exhibition and events products and trade show event services. You can count on us to partner you for your next indoor or outdoor event. 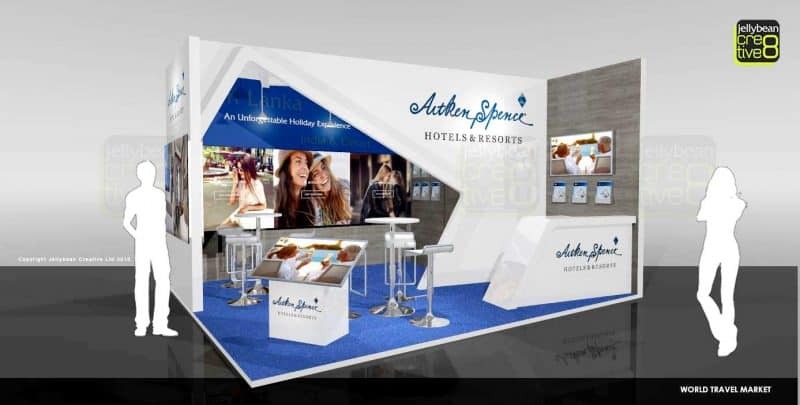 No matter if it is Custom exhibition stands or a Modular exhibition display booth that you require – our exhibition stand design team are here to help. Contact us either by phone or email for an economical price. Our exhibition stand designers are multi-disciplined so can help you with any trade show exhibitions event advice or trade show design and construction service that you need. Please see below and throughout this website our vast range of exhibition design and construction projects completed and some of our happy clients that continue to use our creative exhibition and trade show event services time and again. We are here to help you with your next exhibition trade fair event. UK & European Trade fairs and booths are designed and installed. Exhibition Stand Manufacturing Company, Jellybean Creative are specialists in design, manufacture and installation of exhibition stands. Custom built to your specifications, exhibition booths can be designed and built by our exhibition stand builders, to fulfill your exact budgetary requirements. Our exhibition booth designers and builders will give your brands and products a new dimension. Jellybean Creative has been designing and constructing award winning custom built and bespoke exhibition stands & modular booths for over 10 years. 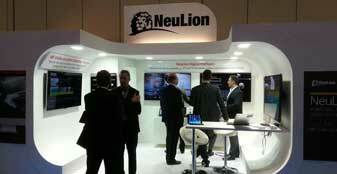 We are therefore highly experienced in the exhibitions and trade show conference arenas. Our exhibition booth designers keep up to date with the latest market trends, developing a stand concept design which gives impact at your trade show event. Our exhibition stand designers will help build your business and increase sales at the trade show. Jellybean Creative, as an exhibitions company – offer unique bespoke exhibition stands, modular and flexible exhibition stand solutions. An exhibition company, that offer the best prices for large custom trade show exhibits. Contact us today to get your next exhibitions project quoted. We are sure you will not be disappointed. Jellybean Creative’s innovative exhibitions design team along with its unique team of booth builders and trade show exhibition contractors will deliver high impact Trade Show Displays and exhibition designs in response to your exhibition event project briefs. Our simple yet innovative booth designs will allow you to display your brands and products and get them noticed at your next tradeshow. We will ensure your exhibition marketing budgets go further but ensure your brands and products will be presented better. A first class exhibitions and events production service. Exhibition Stand Manufacturing Companies, Jellybean Creative Specialist in Design, Manufacture and Installation of Exhibition Stands. Custom Built To your Specifications, Exhibition Booth Builder Fulfill your Budgetary Requirements. Exhibition Booth Builders with a New Dimension. We have been designing and constructing award winning custom built and bespoke exhibition stands, booths for over 20 years. Exhibition Booth Designer having pioneering Designs and perfect Execution. Exhibition Stand Designers will build your business, Unique custom designed, modular and flexible exhibition stand. Exhibition Stand Manufacturing Company Offer The Best Prices For Large Custom Trade Show Exhibits. A range of Exhibition Stands supplied on a hire basis for the duration of the trade show. Contact our Sales team to ask about exhibition booth hire solutions. As these can be an economical alternative to Bespoke exhibition stands and custom exhibition booths. 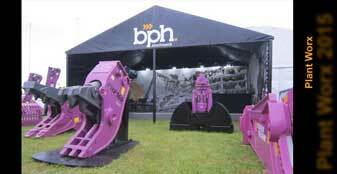 Builders, Exhibition Stand Supplier Services of Trade Show promotional displays. 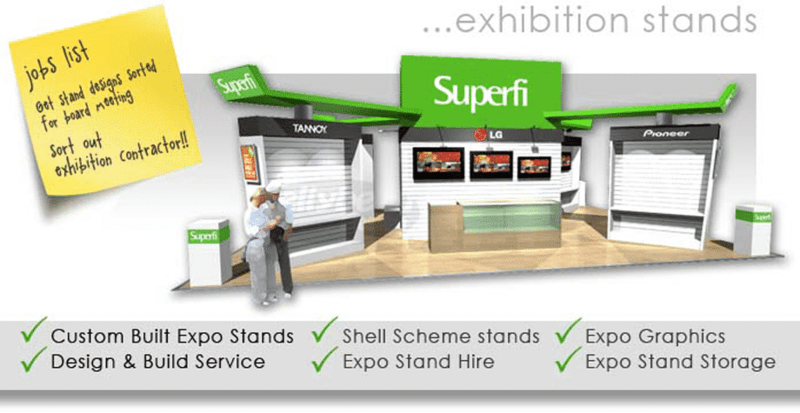 Highly experienced Exhibition Stand Contractor, delivering Exhibition stands in the UK & Europe. 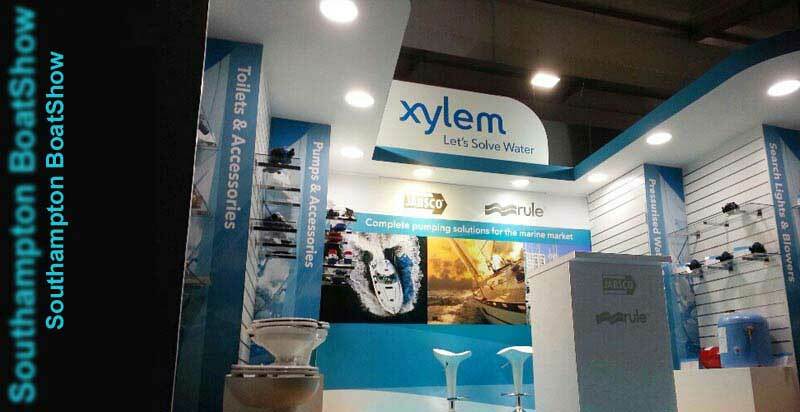 Exhibition stand design – exhibition stand builders, manufacturers of fine custom designed exhibition booths. Retail Furniture and POS Display Units and Shop Fitting also designed and manufactured for Retail Companies in the UK. 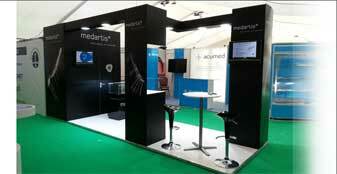 Our Modular Exhibition Stands come in a range of styles. Modular Aluminium framed exhibition stands, with printed tension fabric graphic panels. These modular exhibition stands can incorporate an option to be internally illuminated. 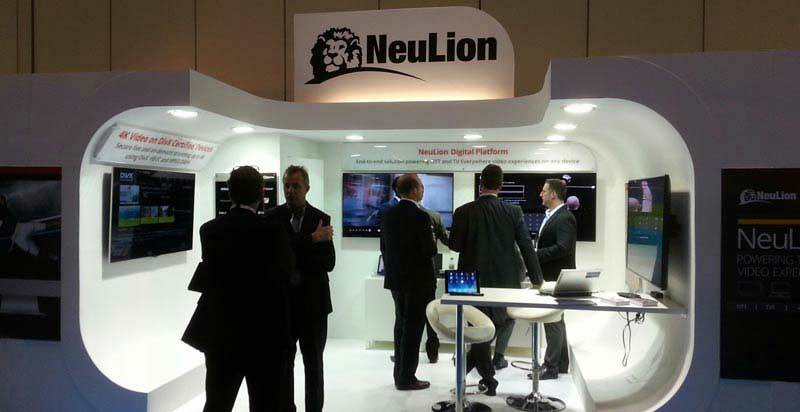 This allows the modular exhibition stands to have large lightbox graphic display walls. Other modular exhibition display systems can also be supplied. These range from quick promotional Pop-Up modular exhibition display stands to printed pull up banners. We also can supply modular aluminium truss exhibition stands. These offer a fast site installation with the minimum of tools required to assemble. We can also design and supply modular Point Of Sale Display Stands also. If you require that tailored unique exhibition stand, Custom built and bespoke exhibition stands are the best option. Get in touch with our Museum Gallery Designers, We can design and manufacture bespoke, custom interactive educational displays for the Museums and Heritage sectors. Heritage Lottery funded projects can be tendered for. Please get in touch with our Sales team to discuss your Museums Displays and Gallery projects. Our Museum Designers will be happy to discuss your project requirements and carry out testing and feasibilty studies for funding research. Our Museum Exhibition Stand Contractors will ensure the designs are realised and installed to the highest standards. We have a Creative team waiting to work on your design and manufacture projects. Our Exhibition Contractors, Retail Designers, Exhibition Designers and project managers are waiting on your design brief. Email us today for an economical price.